Whatever your Facebook relationship status, kick up your heels at a Valentine's evening of cocktails, cuisine and mingling. 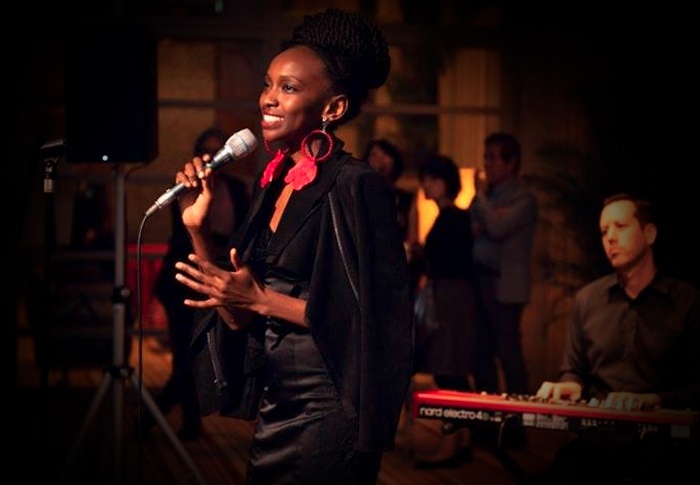 To add to the mood, talented singer Esther “Swinky” Thirimu and pianist Kevin McHugh will entertain couples with a selection of romantic jazz and blues standards, complemented by a buffet of gastronomic delights. What's more, two lucky ladies will go home with a raffle prize memento of the evening in the form of an exquisite necklace from Kensington Diamonds and Jane Lunzer. Don’t get lost in the pre-Valentine’s reservation scramble. Book your Love Is in the Air spot before February 12.